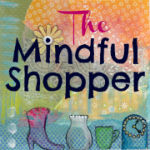 Sponsor: This Giveaway is sponsored by the Mindful Shopper Blog. Giveaway Instructions: No purchase is necessary to enter or win. A purchase or payment will not increase the Entrant’s chances of winning the Giveaway. Giveaway Starts: February 6th, 2015 and Ends: February 14th, 2015 at 11:59 p.m. (Central Time). Prize Eligibility: The Giveaway is open to anyone 18 years or older, as of the date of entry, living in the United States. The Giveaway is void where restricted or prohibited by law. The Sponsor reserves the right to deny any entry based on submission of incomplete information or non-compliance with these Official Rules. 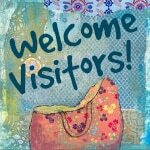 Winner Selection and Notification: Amy Stenehjem-Kelsch, the Owner of the Mindful Shopper Blog, will select one Prize Winner, at random, after the Giveaway has ended. 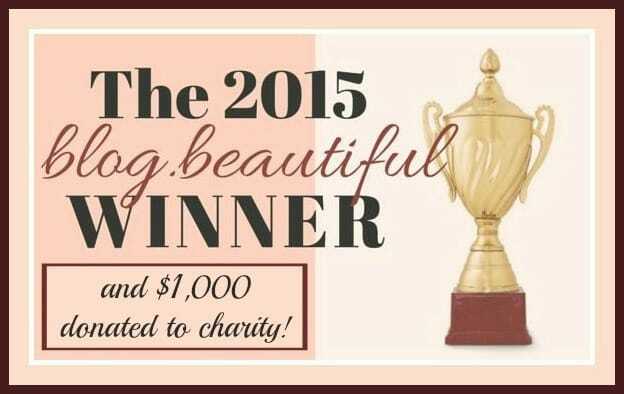 The Winner will be announced February 15th, 2015 on The Mindful Shopper. The Winner will be notified via email. 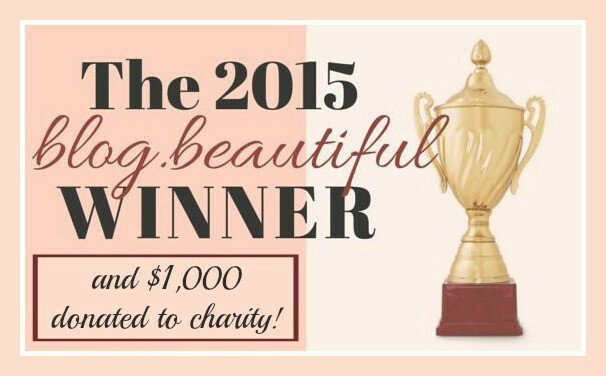 The Winner has two weeks from February 15th, 2015 to claim his/per prize. Odds of Winning: The odds of winning this Giveaway depend upon the number of eligible entries received by the deadline of the Giveaway. General Terms and Conditions: No substitution or compensation will be given for any portion of the Prize that is not used, lost, misplaced, or destroyed. All federal, state, and/or local income and other taxes, if any, are the Prize Winner’s sole responsibility. If a Prize Winner cannot be contacted or is disqualified, the Sponsor reserves the right to determine an alternate Prize Winner. The Sponsor reserves the right in its sole discretion to disqualify any individual it finds to be tampering with the entry process or the operation of the Giveaway or to be acting in violation of these Official Rules or in an unsportsmanlike or disruptive manner. The Sponsor reserves the right, in its sole direction, to terminate, modify or suspend the Giveaway, at any time for any reason if there is any suspected or actual evidence of tampering with any portion of the Giveaway, or if any other factor beyond the Sponsor’s reasonable control, including, without limitation, if a computer virus, bug, or other technical problem or security breach corrupts the administration, security, fairness, integrity, or proper conduct of the Giveaway. If the Giveaway is terminated, the Sponsor reserves the right in its sole discretion to award the Prize at random from among eligible, non-suspect entries received up to the time of the suspected impairment. Participation in this Giveaway constitutes permission to use the Prize Winner’s name and/or likeness for promotional purposes without compensation. Entrants should use their own discretion when sharing information about the Giveaway as to avoid over-burdening social media with multiple daily submissions. The Sponsor is not responsible if a social media entity decides the Entrant is inappropriately using its platforms and reprimands him/her, restricts usage of the platform, or prohibits use of the platform. The Sponsor’s failure to enforce any term of these Official Rules shall not constitute a waiver of that provision. The Sponsor reserves the right, in its sole discretion, to amend, and interpret these Official Rules at any time. Limitations of Liability: The Sponsor makes no warranties, representations, or guarantees, express or implied, in fact or in law, in regards to this promotion or the merchantability, quality, or fitness for a particular purpose regarding the Prize. The Sponsor, and all companies associated with this giveaway, disclaim all liability of any delays, mis-delivery, loss, or failure in the delivery of the Prize sent by mail, courier, email, express, or other delivery method. By participating, Entrants agree that the Sponsor, and all companies associated with this giveaway, are not responsible or liable for, and shall be released and held harmless from: (a) electronic, hardware or software program, network, internet, or computer malfunctions, failures, or difficulties of any kind; (b) any condition caused by events beyond the control of the Sponsor that may cause the Giveaway to be disrupted or corrupted: (c) any and all legal claims, costs, losses, damages, rights, claims, and actions of any kind in connection with or resulting from participation in the Giveaway; acceptance, possession, or use of the Prize, including without limitation, personal injury, death, and property damage, and; claims based on publicity rights, defamation, or invasion of privacy. 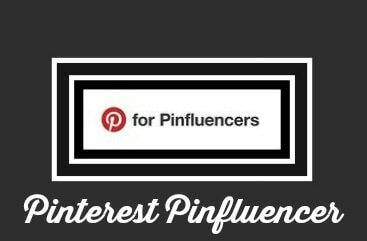 This promotion is in no way sponsored, endorsed, or administered by Facebook, Twitter, Google, Instagram, or Pinterest. These Official Rules were last updated: 02/06/2015. Previous versions are no longer applicable.